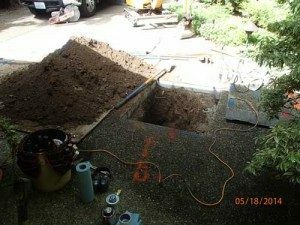 We take great pride in using our state-of-the-art leak detection equipment and latest technology to detect the source of a hidden water leak before it can cause significant damage to homes in the SeaTac community. With years of experience in specialized water leak detection in homes, we are able to accurately detect a water leak without digging or destroying valuable landscape or property. 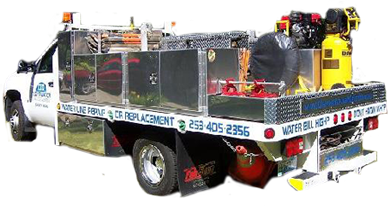 Call us for precision location of water leakage with detection equipment that will help protect your property from damage and destruction. 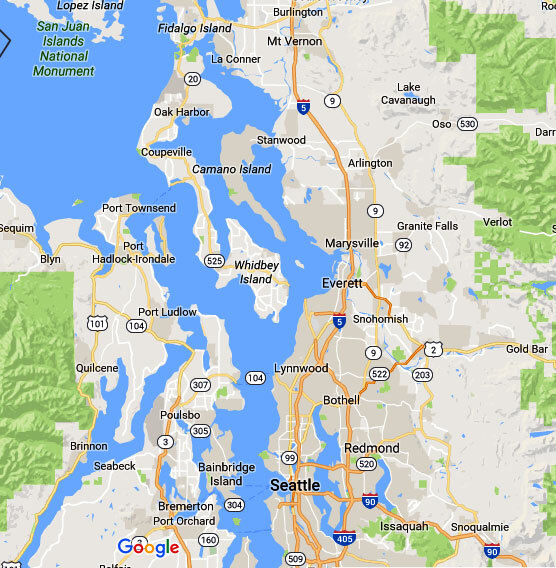 What are the Signs of a Water Leak in SeaTac Homes? Excessively high water utility bills with no explanation for the cause may be an indication of a potential hidden water leak in your SeaTac home. Non-visible water leakage can pose a devastating problem for homeowners by compromising structural integrity and providing an ideal condition for growth of mold spores. Call us the moment you experience a spike in your water bills or at the first sign of visible water leakage. We have the experience and state-of-the-art leak detection equipment to isolate the cause. 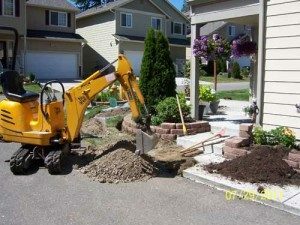 If you are experiencing plumbing or water line leaks, you need a comprehensive and effective leak detection solution that leave little or no damage to your home or property in SeaTac! We offer technologically advanced water leak detection methods to locate the cause of leaks with great precision. 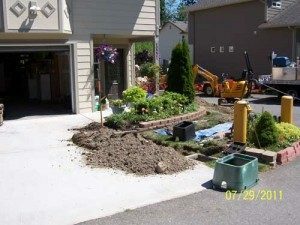 A water line leak between your home and meter is difficult to detect, and is usually the responsibility of the homeowner to repair or replace.